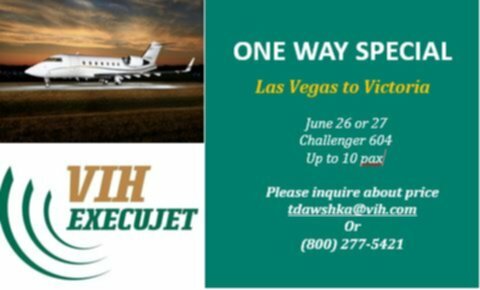 VIH Execujet in Victoria has an empty leg from Las Vegas to Victoria BC at their terminal in June. 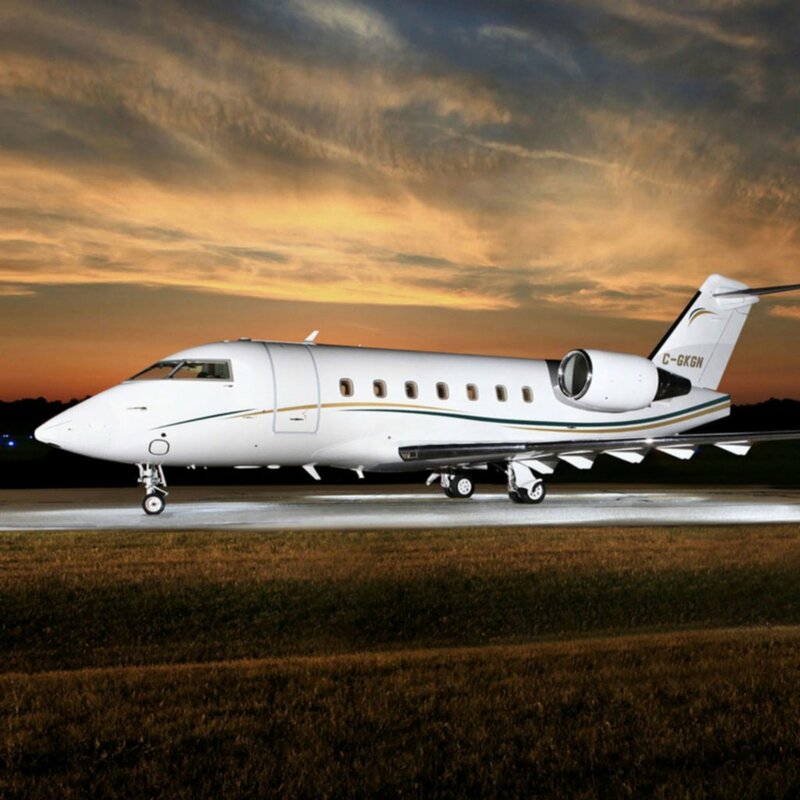 There’s no better way to fly and empty legs are a great deal so if you’re currently looking to come home please get in touch with Tanya from VIH Execujet to get a price quote for you and up to 10. We also recommend you follow them on social media and join their newsletter as there are often great deals on flights as well they have the best fleet in the province in my opinion. Getting home in comfort and style is always the best way to go and flying with VIH certainly makes that a reality.